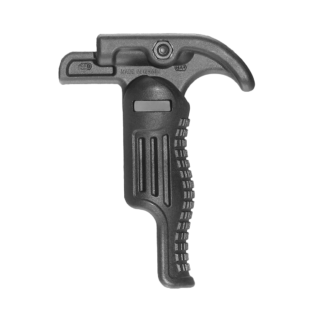 The FAB Defense IWI/IMI Mini UZI Aluminium Tri Rail Picatinny Handguard replaces the original handguard and provides the option of mounting laser pointers, grips, bipod, tactical light or any other Picatinny rail based accessory. 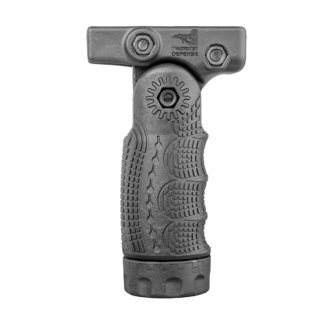 In addition we recommend to visit our tactical Foregrip section that can go great with the Mini UZI Aluminium Tri Rail Picatinny Handguard (UTR). 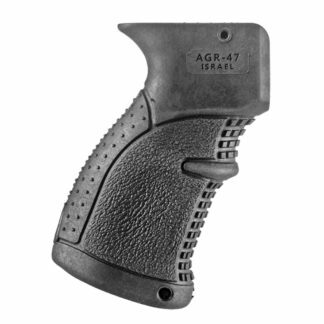 Furthermore, the Folding Foregrip (FGG-S) is a Great combination with your UZI rifle.